The TARDIS arrives in December 1986 at a South Pole Space Tracking station where the personnel, under the command of General Cutler, are engaged in trying to talk down a manned space capsule that has got into difficulty. The base is invaded by a force of alien Cybermen. 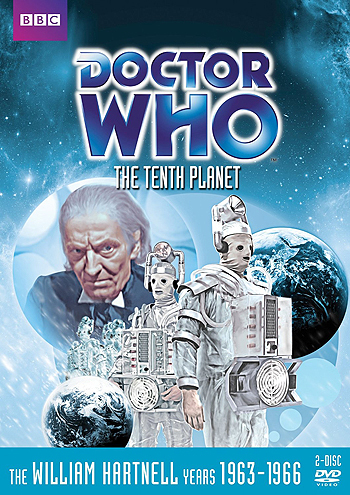 The Cybermen's world, Mondas, is draining energy from Earth - once its 'twin planet' - and the situation will soon become critical. Includes animated 4th episode, lost to the BBC archives.